Ever wonder how you can get more visibility and publicity without hiring a publicist? In this episode, Selena Soo shares how she transitioned from being an introvert into a well known expert in media strategy and publicity. *What are the biggest myths in publicity? *How can you let go of your insecurities and start taking imperfect action in the direction of your dreams? *How can you stop judging yourself and start focusing on what is working? *What would it take for you to be featured in your favorite magazines by sharing your special message and making a greater difference in the world? Use the Publicity Pyramid to get your ideas to millions of people. How to start confidently getting media opportunities. 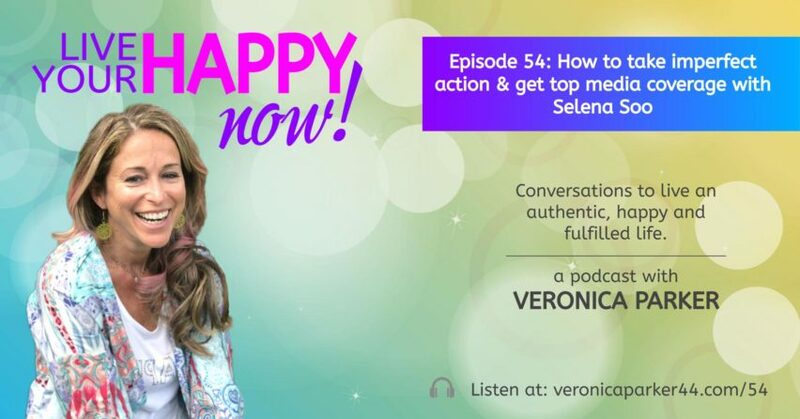 Her 3-step process to pick your “go-to” expert topics. 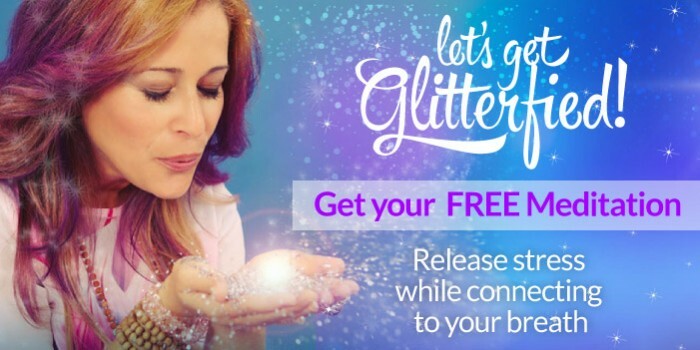 Join our FREE FB group SHINE ON! Let Yourself Be Seen and Known!